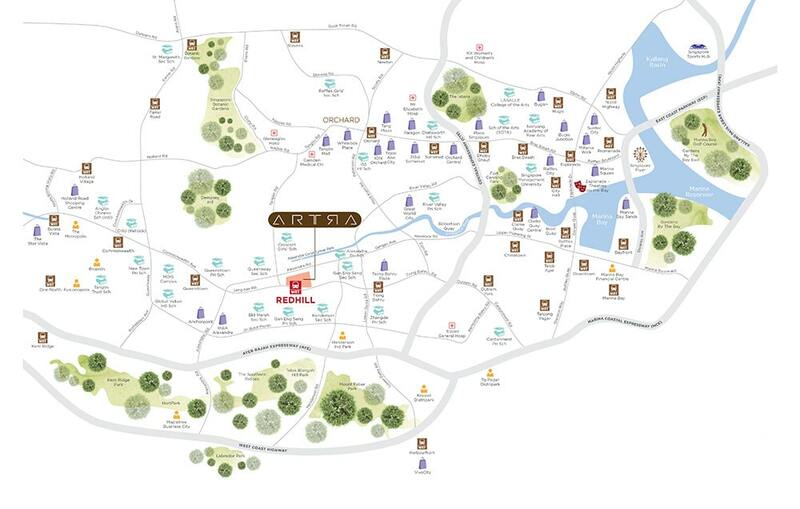 ARTRA – The only mixed development in D03 with NTUC Finest, Childcare Centre and 16 Retail / F&B within the development. 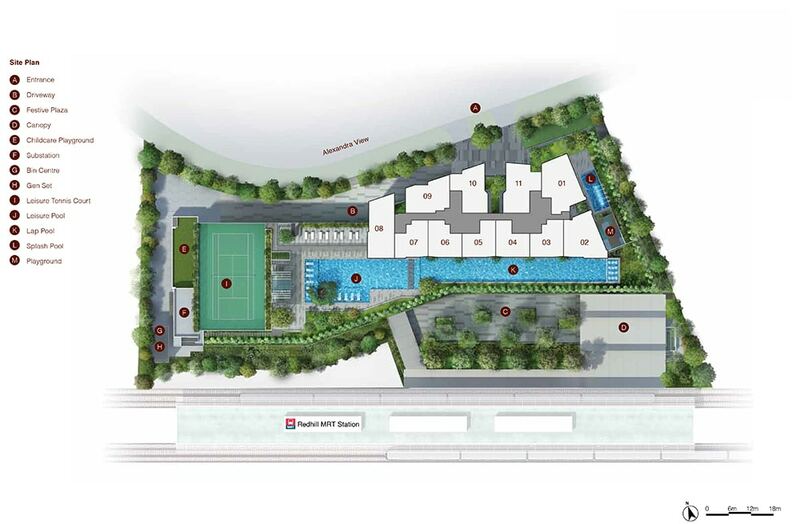 A block of 44-storey with 400 residential units, 2 level of bsement car park, a swimming pool and communal facilities. Commercial at 1st storey. LOCATION – CLOSE AND CONNECTED TO EVERYTHING THAT MATTERS. I would like to visit ARTRA Show Units. 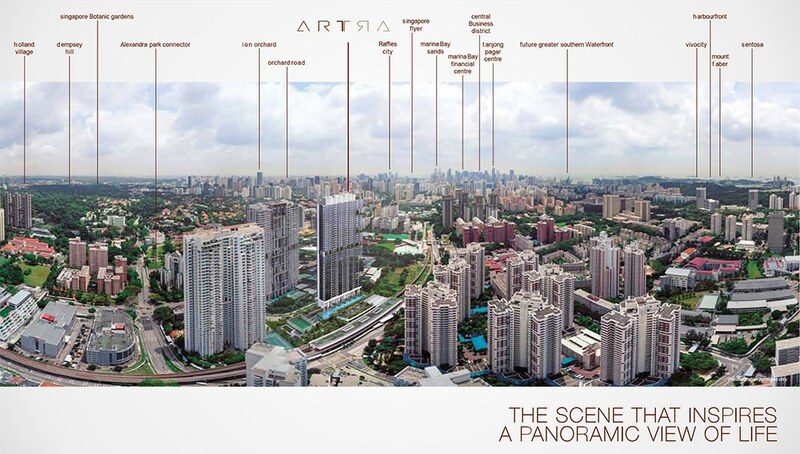 10 Things You Need To Know about ARTRA…..
1. 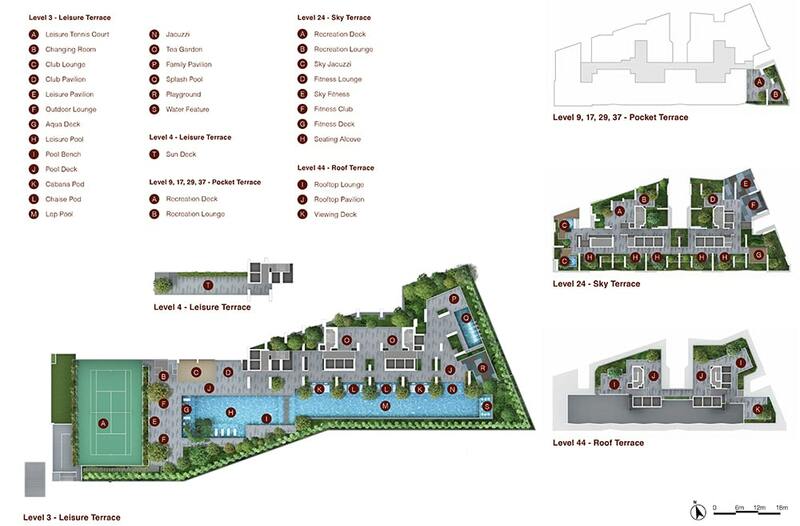 Scarcity – One and only Integrated Mixed Development in D03 with only 400 units. 2. Connectivity – Directly Connected to Redhill MRT (Green Line). 3. Convenience – NTUC Finest Supermarket and 16 Commercial Stores within the development. 4. Views – Breathtaking Panaromic Views towards Botanic Gardens / Orchard / Downtown / Sea. 5. Rental – Huge Tenant Pool from CBD, MBFC, One North Precinct, Alexandra Business Park. 6. Amenities – Short drive to Anchor point / Queensway Shpg Ctr / IKEA / Holland V / Orchard Rd/ Vivocity. 7. 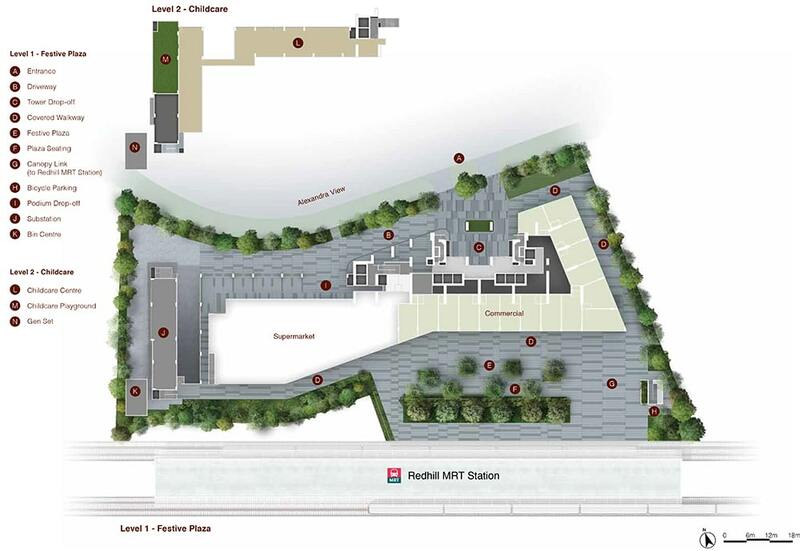 Recreational Leisure Activities – Proximity to Green Lungs (Mount Faber/ Telok Blangah Hill / Hortpark). 8. Education – Childcare, Reputable Local and International Schools. 9. Reputable Architect & Main Contractor – JGP Architect & Tiong Seng Main Con. 10. Listed Developer – Far East Consortium Intl ltd listed in the Hong Kong Stock Exchange from 1972. More than 80% SOLD. Choices of 2, 3, 5 Bedroom are available. Hurry visit our sales gallery today! Summary: One and Only Mixed Development in D03 with only 400 units. 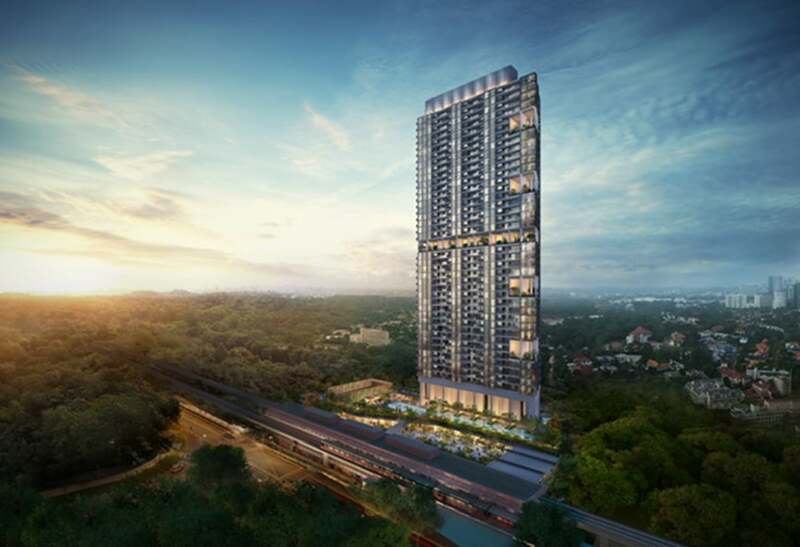 Description: Iconic, high-rise 44-storey that add sparkle to D03 skyline when completed.